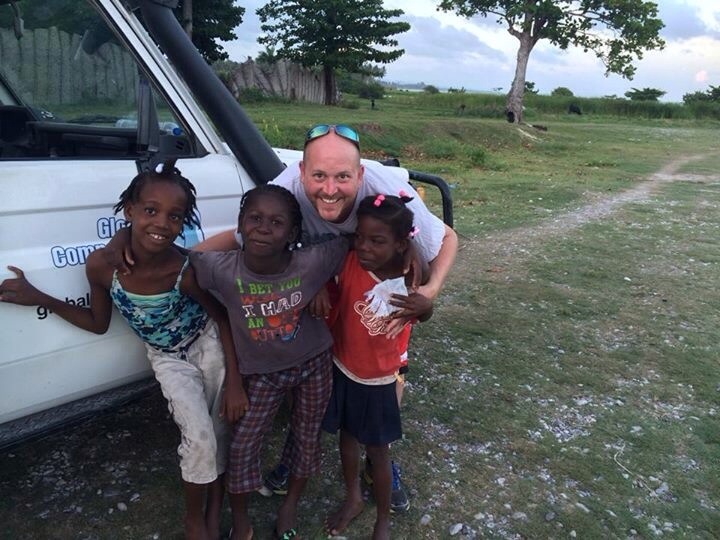 ← Haiti Mission – Day 6 – Oh, My Goodness! 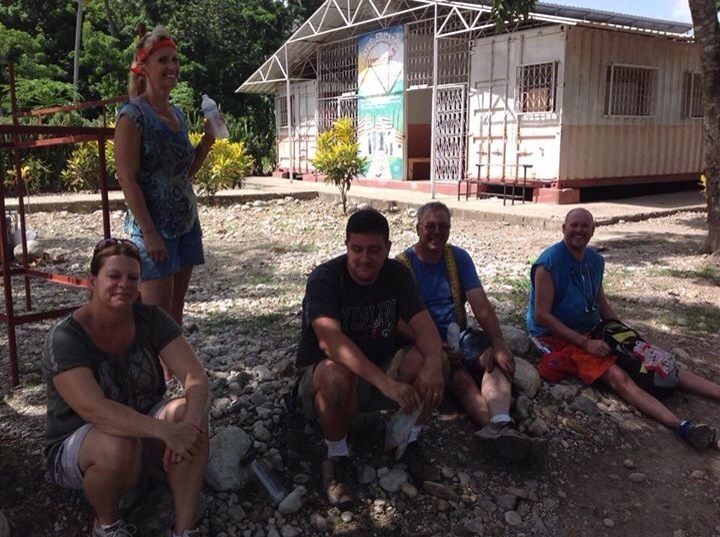 Day 7 ends with our mission team packing up and getting ready to return home. Today was another day of hard work – welding, cutting, plowing, painting. Amy even got in some piano and voice lessons. We finished 6 new bunkbeds, prepped another 6, and cut out and started 10 new desks. We are all hot, tired, weary from the work, thoroughly exhausted – but so very blessed to have had the opportunity to serve and work alongside such wonderful people. Tomorrow we say goodbye to all the beautiful girls at the consolation center. It will be hard, but we can’t leave without seeing them one more time. 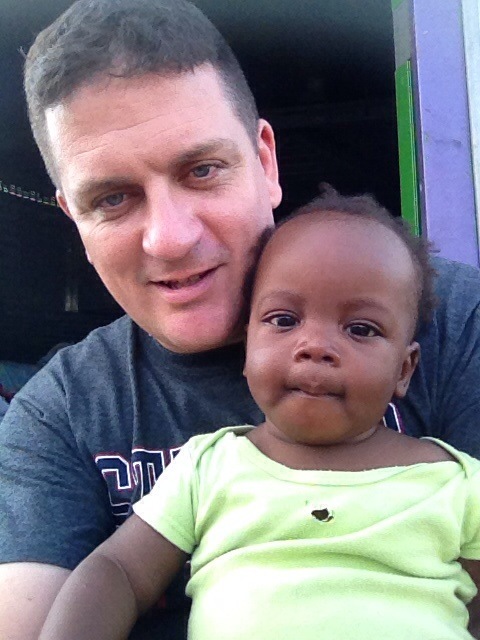 Then we’re on the road for Port-au-Prince and hopefully some sightseeing before we return stateside. Today our mission team discussed Faithfulness as one of the characteristics of the Fruit of the Holy Spirit. Faithfulness is a rare but valuable virtue these days. People make promises they never intend to keep, contracts are broken with impunity, commitments mean little. It is hard to find a friend who will stay true, hard to find someone to trust who has integrity and will always stand at your side. It’s hard to be the friend who will stay true, hard to be the one with integrity. It is not so with God. The Word of God over and over again declares that God does what He says He will do. Numbers 23:19 says, “God is not a man, that He should lie, nor a son of man, that He should repent. Has He said, and will He not do? Or has He spoken, and will He not make it good?” And James 1:17 says, “Every good gift and every perfect gift is from above, and comes down from the Father of lights, with whom there is no variation or shadow of turning.” God is faithful and true, utterly trustworthy. And such should be the character of those who name the name of Christ. Obviously, none of us will ever be perfect in this area. We will fail people just as they will fail us. But we should be known as people who are trustworthy and dependable in an ever-increasing measure. These character traits serve as a powerful testimony in today’s world and bring glory to the God we emulate. As I said at the beginning of the post, it’s been a long day. It’s been an exercise of faithfulness just to put together this blog today – I think I’ve dozed of once or twice. I’ve added some pictures for your perusal. Thank you for your faithfulness in reading, and in your faithfulness in prayers. 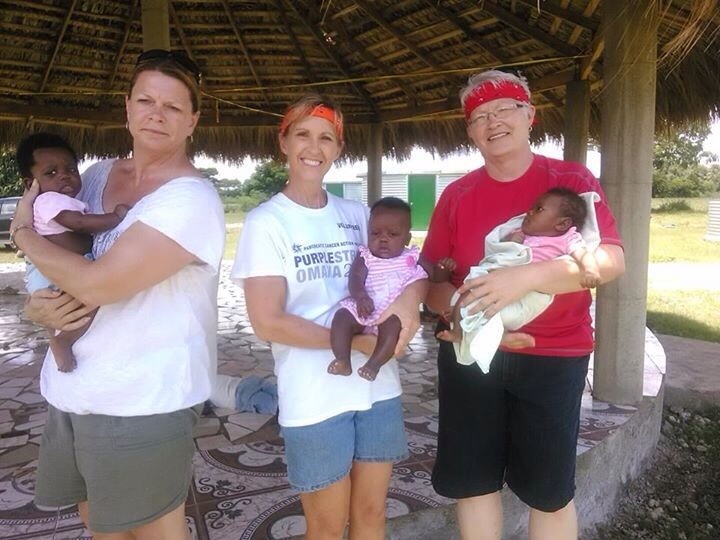 This entry was posted in Faith and Practice, Mission and tagged exhaustion, faithfulness, Haiti, integrity, Mission Trip. Bookmark the permalink.